Geospatial Solutions. Data You Can Rely Upon. 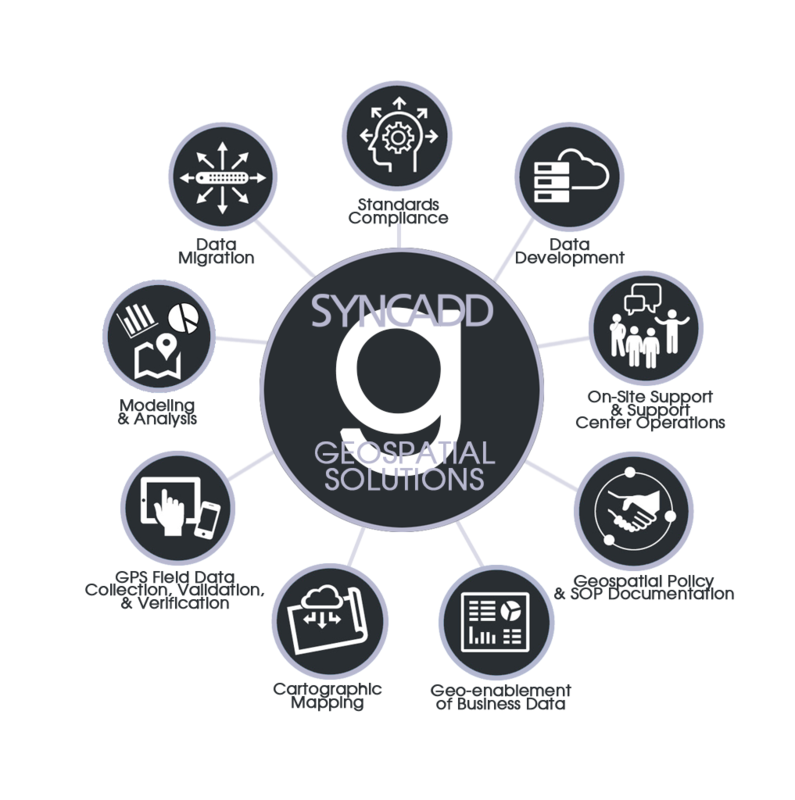 SYNCADD understands quality data can make or break your GIS, which is why we partner with clients to create and maintain highly accurate, accessible, and reliable data that provides decision-makers with powerful, actionable information. It’s work we began in 1998 and has since earned us a distinctive reputation for high-quality, affordable support coupled with exceptional customer service. Our team has deep experience in geospatial technology, services, and solutions. We’ve applied this expertise to support the Headquarters, Department of the Army (HQDA) with policy development (Army Regulation 115-13, Memorandums, Quality Assurance Plans (QAPs), and SOPs); IGI&S Support Center Operations (help desk, GIS technical support); data migration (non-SDSFIE, SDSFIE 2.6, SDSFIE 3.1, SDSFIE 4.0); mapping and analysis (Esri, GeoMedia, QGIS); standards compliance (FGDC, SDSFIE); standards modeling development (SDSFIE 4.x Army Adaptation); geospatial data repositories to include Army Mapper and Army Installation Atlas (AIA) operations and maintenance (Oracle, SQL Server, Microsoft Access, Esri file geodatabase, Esri personal geodatabase, PostgreSQL); cloud migration; and other related support services. For the Army Installation Management Command (IMCOM), the Commands, and Installations, we have provided GIS, CAD, GPS, IT, and on- and off-site support for decades. SYNCADD believes a strong partnership begins with a comprehensive understanding of your mission and challenges. 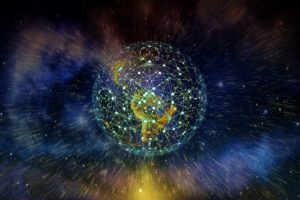 Our team will utilize this information to apply corporate best practices, proven workflows, commercial and proprietary tools, and business operations knowledge that transforms your GIS program into a highly efficient and effective support tool. The end result is increased situational awareness of your assets and improved decision-making.